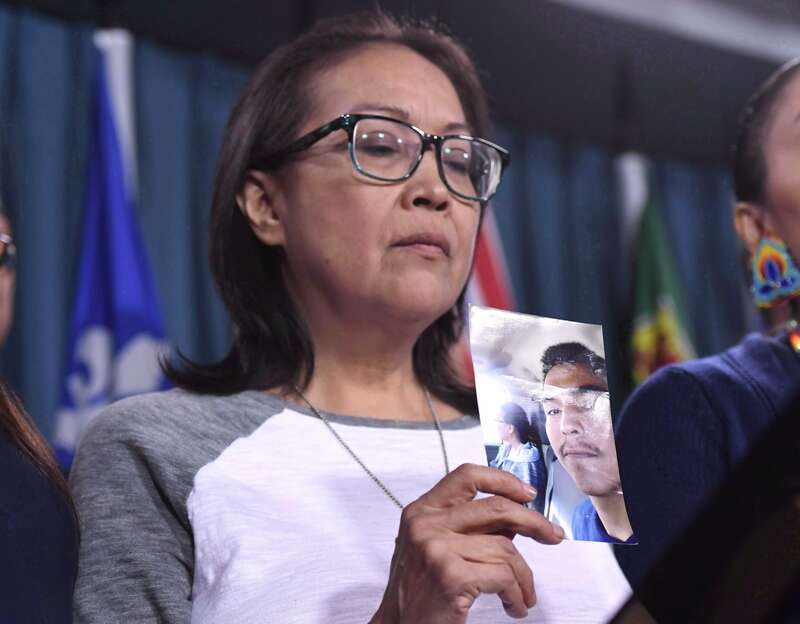 I think that the Gerald Stanley verdict has made many of us seriously question this hope, if not lose it altogether. 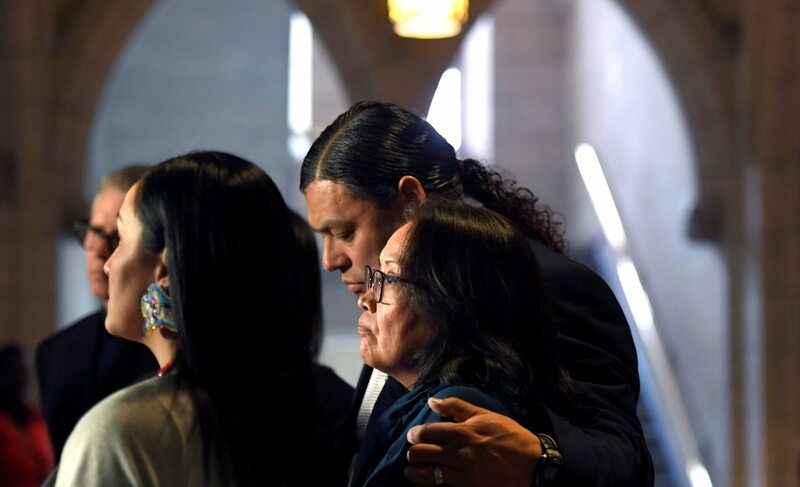 To many of us, the verdict sent the message that our lives are not as important, and that many Canadians saw this case as placing defence of property above a human life. As Sen. Murray Sinclair asked in poem he wrote after the verdict: Why does a farmer need a handgun? 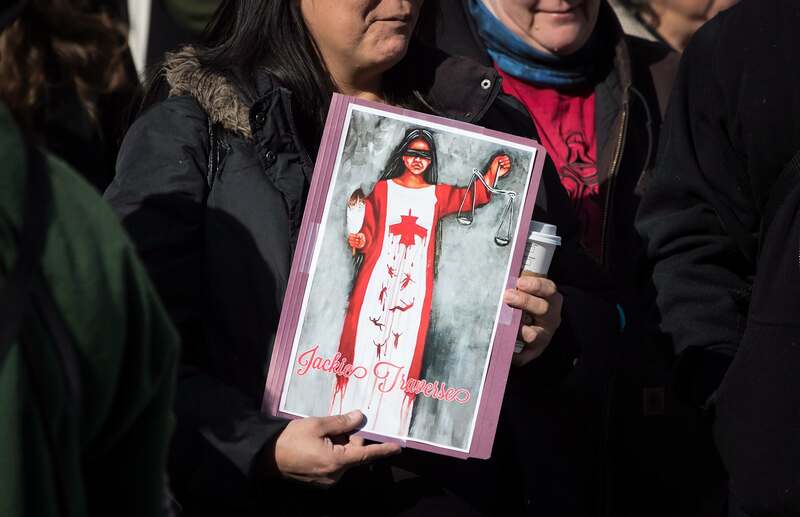 There were strong recommendations on the need for juries to be representative of Indigenous peoples in the 2013 Iaccobucci Report, but the Supreme Court of Canada chose not to affirm them in its 2015 R. v. Kokopenace decision, dismissing the argument that the state has an obligation to ensure a proportionately representative jury. I have been wondering if Supreme Court justices have been regretting their decision since the Stanley verdict. This article was originally published on The Conversation. It has been republished on IC under a Creative Commons License.